Peter Georgescu explains how his American Dream journey from refugee to the CEO of Young & Rubicam is no longer possible, and the underlying culprit is shareholder primacy. 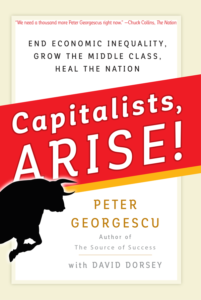 The income gap is growing larger and larger, and Georgescu argues that only a return to a true form of capitalism will begin to decrease that gap. 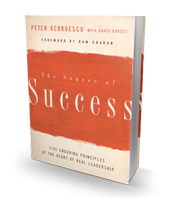 Peter Georgescu’s ground-breaking book is about his unlikely path in business and his own illuminating journey in the world of faith. 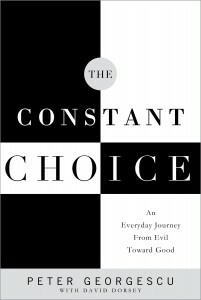 From his early days in a war camp in Romania to the top of one of the world’s greatest advertising agencies, Georgescu has struggled with the forces of both good and evil. His story offers a hope and clarity to those struggling in today’s confusing and frightening world.